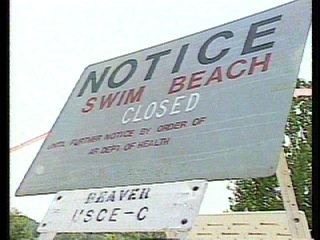 Two popular swimming beaches at Beaver Lake in NW Arkansas are closed because of bacteria. Motility of Pseudomonas aeruginosa. These bacteria are seen swimming in liquid culture.